President wants huge health care cuts! The AHCA passed in the House of Representatives. So now what? 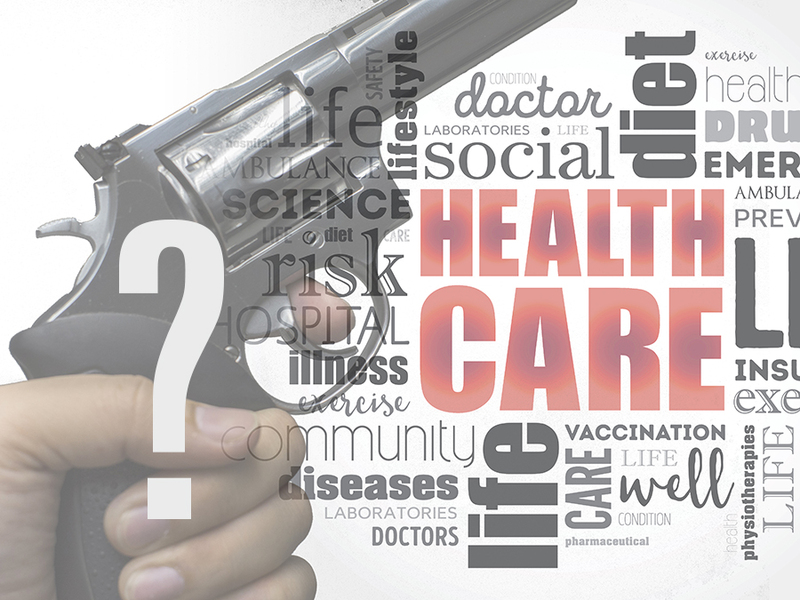 Is Trump Playing Russian Roulette with Americans’ Health Coverage?